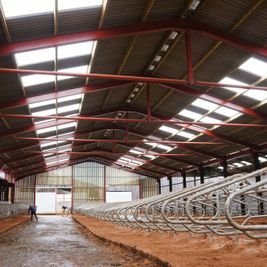 Steel frame buildings are a must-have structure for any agricultural or rural business, as they come with a range of benefits. 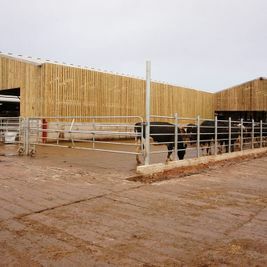 With unparalleled levels of flexibility, structural steelwork means that you can replace old buildings and add new ones in any shape, size and quantity. 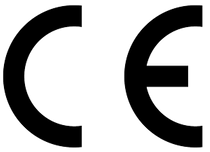 This allows the business to expand and evolve as required, which is essential for ongoing success. 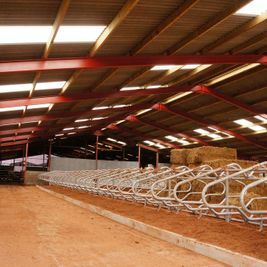 Steel framed structures are quick and easy to install, yet offer excellent structural stability, reliable weather resistance and top levels of safety. 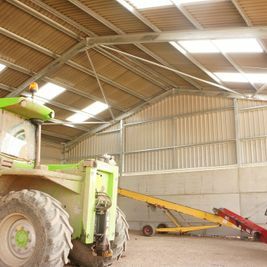 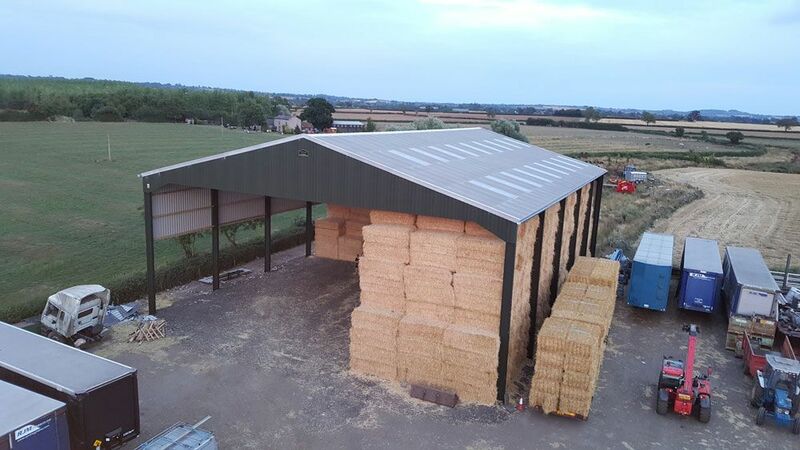 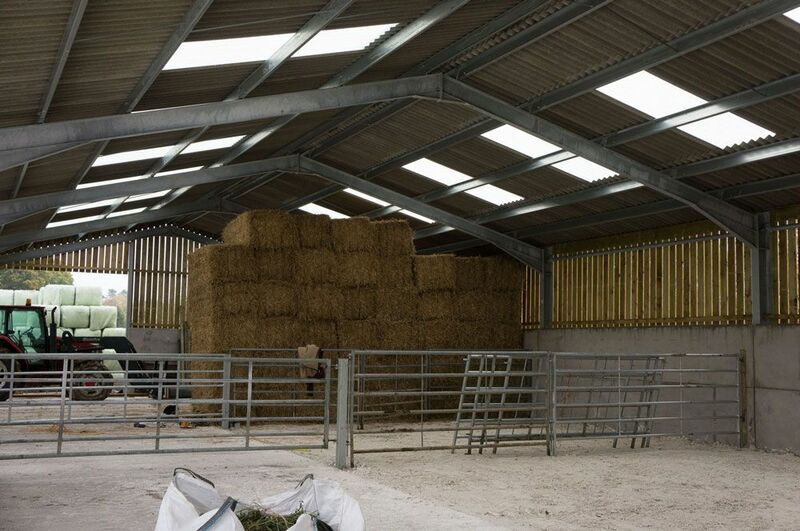 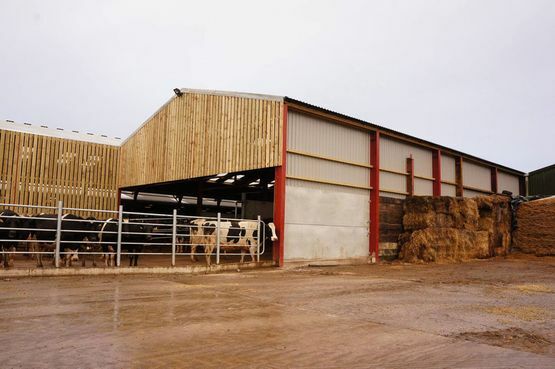 Their ability to achieve height and wide open spaces make them ideal for all types of agricultural applications, from grain stores and live stock housing, to milking parlours, workshops, implant sheds and straw barns. 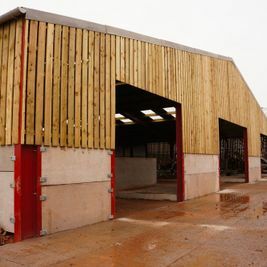 Our expert advisors have a wealth of knowledge in recommending the best types of steel framed buildings for each customer, bringing significant results based on your precise goals. 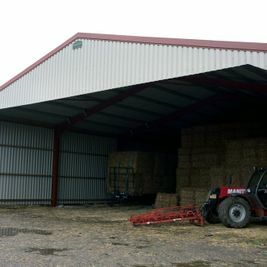 For instance, you could choose steel agricultural sheds for simple functions such as storage of equipment, vehicles and livestock, or have us design large, multi-bay steel industrial units that can act as a packing and distribution facility, or be fitted with cooling equipment to create a secure cold store. 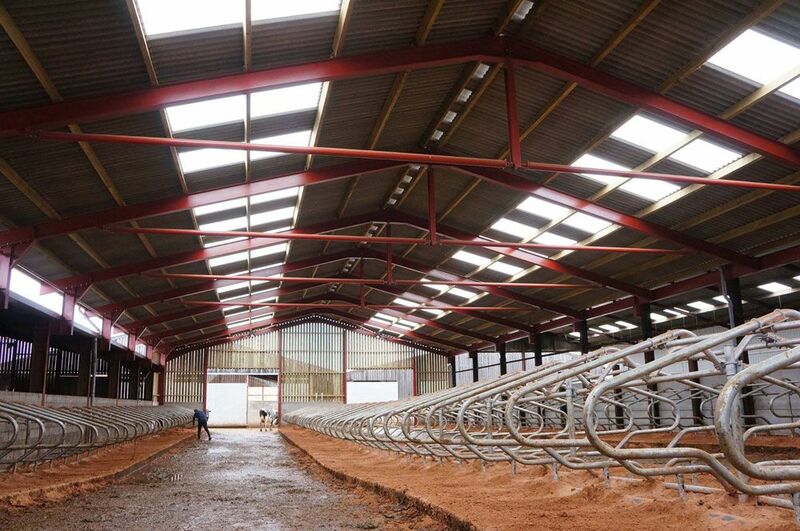 Meanwhile, many of our agricultural customers get our steel framed buildings installed on their premises in order to truly diversify their commercial offering. 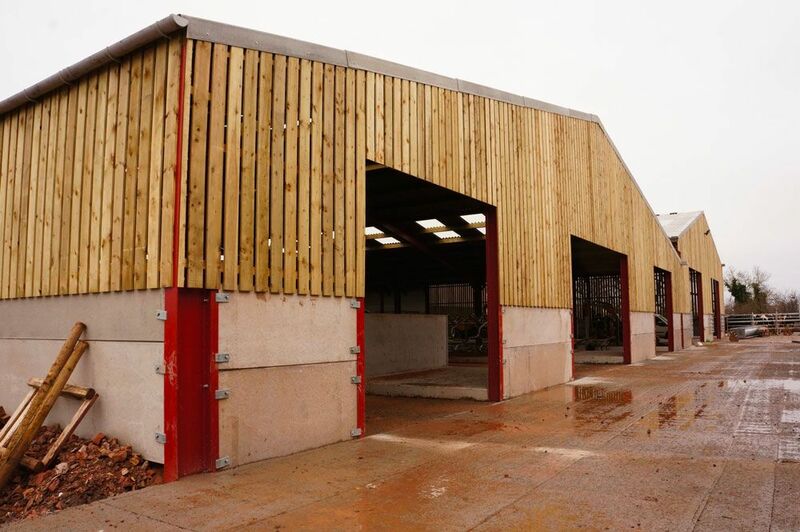 Some examples include farmers who have added daffodil growing and other horticultural offerings to their portfolio, whilst one customer in particular uses our steel buildings to house a painstakingly designed miniature railway. 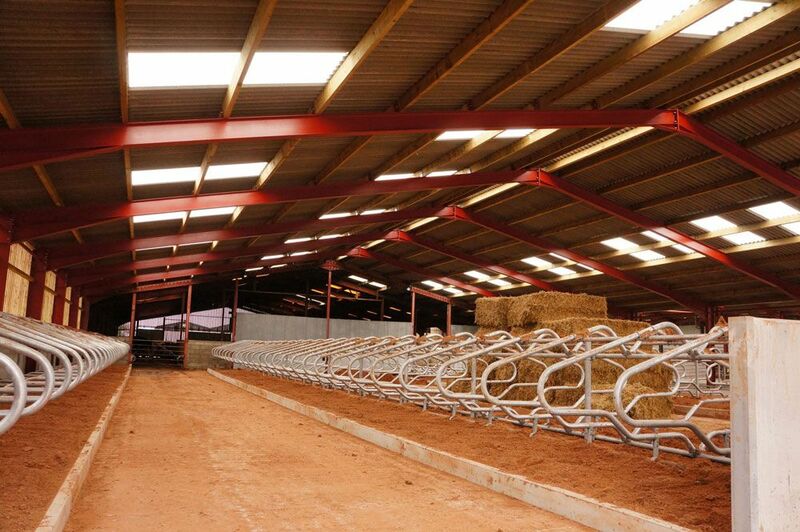 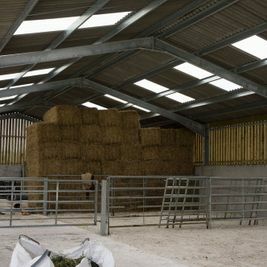 Our steel frame agricultural buildings will suit all of your needs. 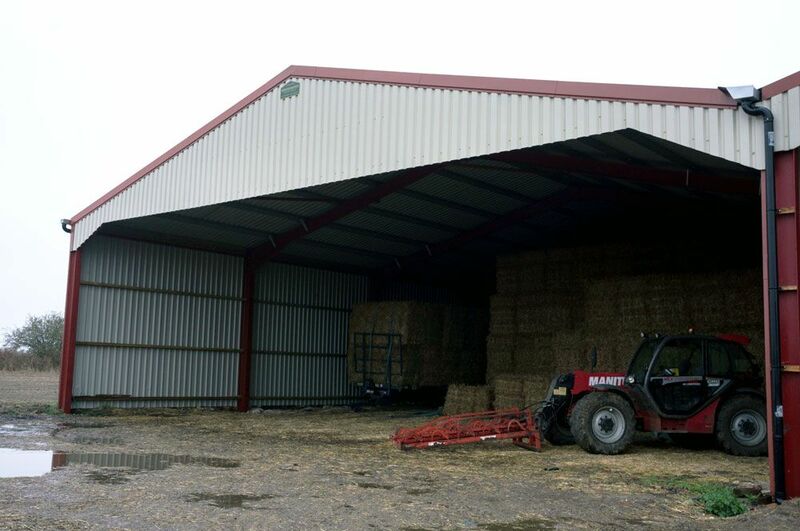 Whether you need to store and protect farm equipment, tractors, vehicles, hay, crops, large volumes of grain or any type of animal, steel frame buildings are the answer. 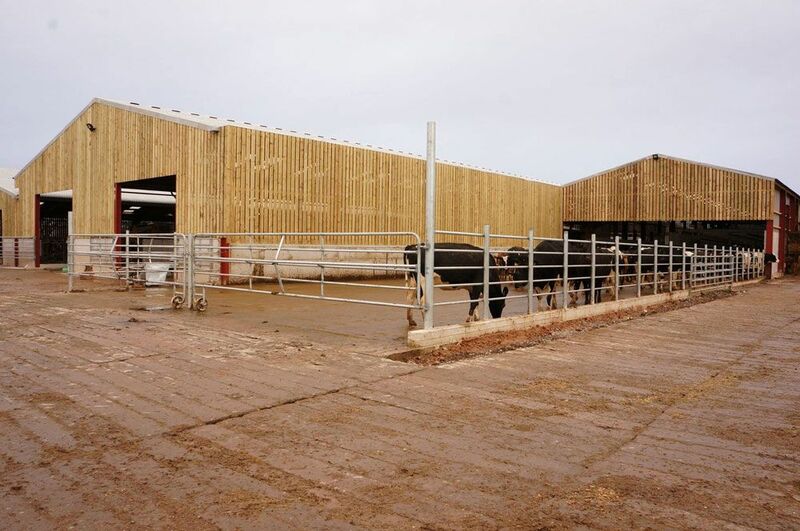 Offering tons of space, top-notch structural stability, an environmentally friendly lifespan and a very fast turnaround, they’re the cost-effective solution that guarantees a high return on investment in no time at all. 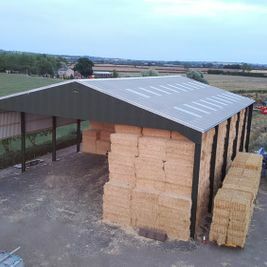 We’re dedicated to getting to know our new customers and keeping up to date with existing ones, as this allows us to understand exactly which of our structural framework buildings will bring the best results. 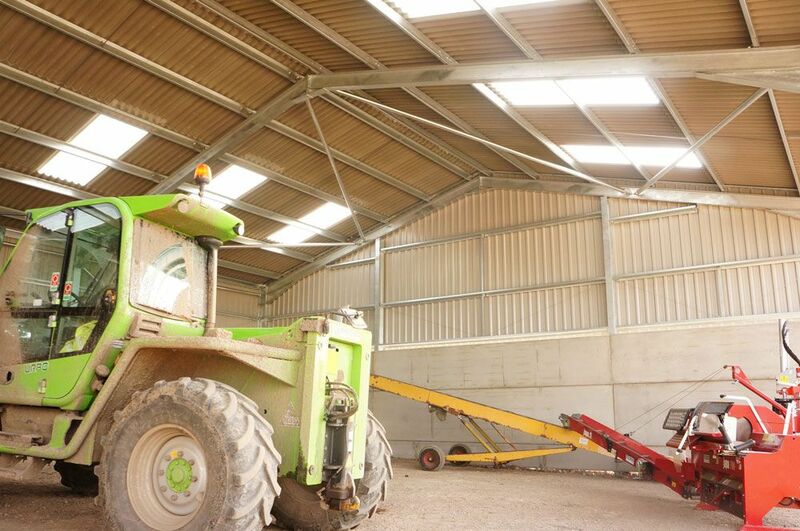 With this in mind, we encourage you to get in touch for a friendly chat about your current arrangement, budget and vision, enabling us to work together to create lucrative new opportunities and take your agricultural business to a whole new level.